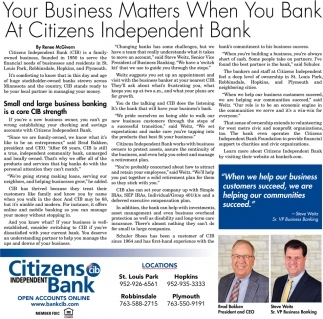 CDs are what We Do! 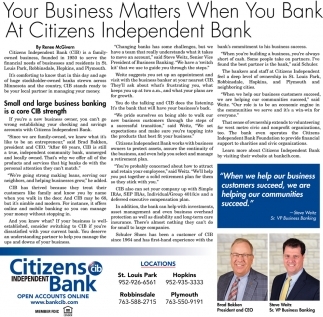 Warm Up to Big Savings Rates! 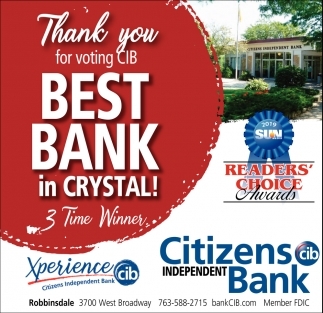 Thank You for Voting CIB Best Bank in Crystal! 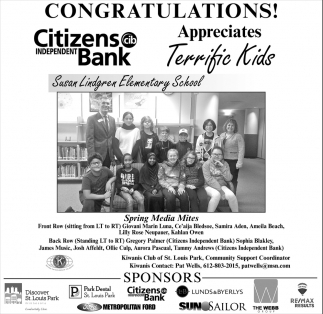 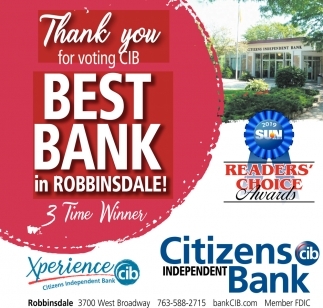 Thank You for Voting CIB Best Bank in Robbinsdale! 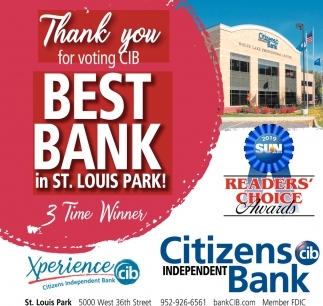 Thank You for Voting CIB Best Bank in St. Louis Park!